Incandescent and natural- looking hairline adds to a flamboyant personality that every man and woman want to exhibit. Extensive receding of hairlines is the outcome of several traumatic physical, psychological and genetic factors, including prolonged illness. Advanced hair transplant surgeries FUT and FUE without any resultant pain and heavy bleeding harvest the healthy follicle units on the bald region under the administration of local or general anaesthesia. Radiance Cosmedic centre is a famous hair transplant clinic founded by Dr Mayank Singh; an aesthetic hair transplant doctor Delhi, NCR. This hair restoration centre is equipped with ground- breaking FUT and FUE surgical devices and high- tech instruments along with the best in-patient amenities. Dr Mayank Singh has transformed the life of millions of domestic and overseas patients by undertaking and successfully accomplishing a mega session of general to critical hair transplant cases. Hair transplant surgeries are performed under the strict eye of stereo- microscope by using précised punching devices and sterilised needles with a formidable team of anaesthetist and hair transplant experts and nurses. Are you a suitable candidate for availing FUT or FUE hair transplant procedure? Dr Mayank Singh and his dedicated team believe that realistic expectations are required to educate a patient as well as spreading awareness about hair transplant surgeries. A suitable hair harvesting surgery is suggested to a candidate with healthy and dense hair follicles with no absolute contraindications to the surgery. A donor area with thick hair- growth for a stable supply of donor hair follicles is essential. The ideal age for carrying out hair restoration surgeries is 30 and the patient should not have a family history of male or female pattern baldness. How is FUT or FUE advised to a prospective patient? Male pattern baldness or hair thinning is concealed as well as regrown by FUT (Follicular Unit Transplant) or also known as conventional strip technique, and FUE (Follicular Unit Extraction) or extraction of individual grafts. Female Pattern Baldness, a natural hairline is harvested by FUE surgical technique. Dissected anatomical units in the group of 1-4 are implanted in the punched holes with a fine needle. Selection of the right hair transplant surgery depends upon the condition of the donor site that is the back side or sides on the head. Patients who want to wear short or very short hair can opt for FUE whereas FUT goes appropriately to the patients who are willing to have long hair approximately 2-4 inches. Are you planning to get a hair transplant done? If so, make sure that you’ve complete awareness of the process. People, who invest considerable time to do in-depth research, familiarize themselves well of what to expect from the surgery. This heightens the possibility of more successful treatment. Top hair transplant doctors always put emphasis on gaining a detailed understanding of what needs to be done while getting ready for a hair transplant. Let’s mull over some of the important factors you need to remember. Avoid drinking in excess when you’re approaching the surgery. Some of the best hair transplant experts send a word of caution here. In case, you’re consuming too much alcohol, the condition probably will hold up the anesthesia application process. This, in turn, can increase the odds of a relatively less smooth procedure than expected. Call a halt to your smoking habit nearly a week before the surgery. Of course, this diktat applies to smokers, but also be on your guard if you happen to be a passive smoker by being around someone who smokes a lot. A piece of advice from top surgeons for hair transplant – in case you continue with your smoking amidst the treatment, the trouble may well protract the healing time and make the transplant less effective. Make sure you inform your experienced hair transplant surgeon about the medication which you take currently. There may be situations where the doctor may ask you to go without a few such medications. The main objective is to avoid unsafe dealings with the anesthesia which as a result can jeopardize the whole hair transplant procedure. But also ensure to discuss with your doctor about any potential ramifications of abstaining from your medication regime. As far as anesthesia is concerned, deliberate on its exact planning and application. Top 100 hair transplant doctors take to performing the surgery under local anesthesia. Patients are sedated all through the surgery. Hence they’ve little consciousness about its occurrence. This helps you keep away from any kind of anxiety in connection with the overall process. Most people prefer local anesthesia. But, if you feel the need for an alternate option, you can talk to your surgeon about that as well. At Radiance Cosmedic Centre we have the best doctor for hair transplant in Delhi with who you can discuss the main steps and make certain you’re fully prepared for the hair transplant surgery. 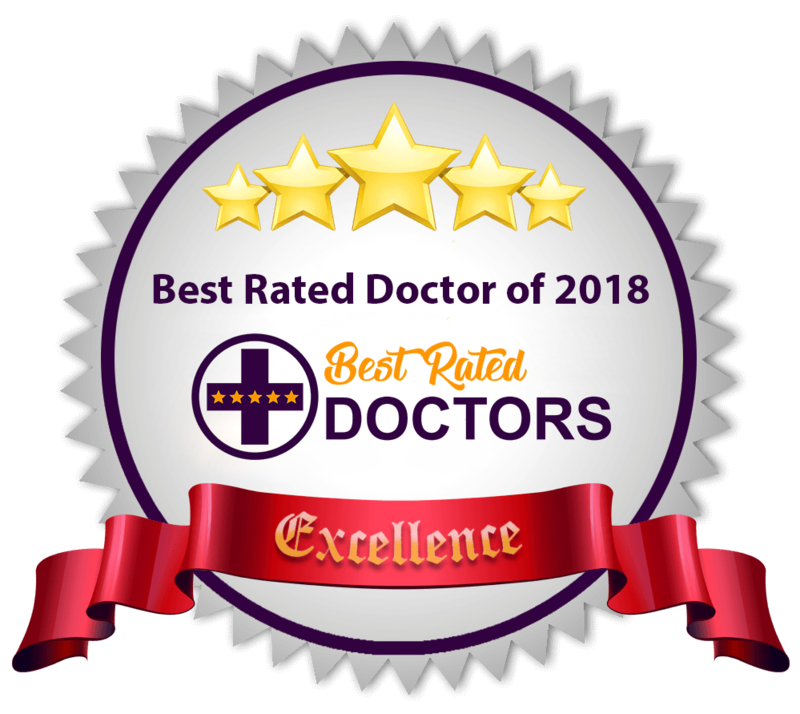 The doctor, with a view to offering a seamless surgical procedure, will give you valuable inputs and instructions and see to it that you aren’t ignoring the issues mentioned. Dr Mayank Singh shares the commendable rapport with his patients as being a prominent hair transplant doctor, Delhi, NCR and is daily visited by several patients with immense faith to resolve their hair loss issue.